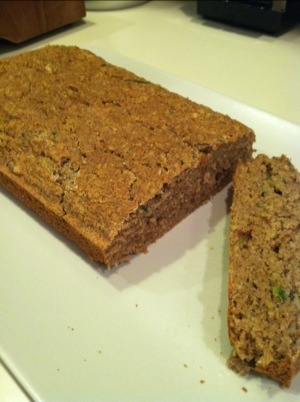 Zucchini Bread is one of my boyfriends’ favorites! I was getting so tired of buying it for him in the morning and never getting to share it because it is not gluten free. It took a little work but I came up with a great recipe. 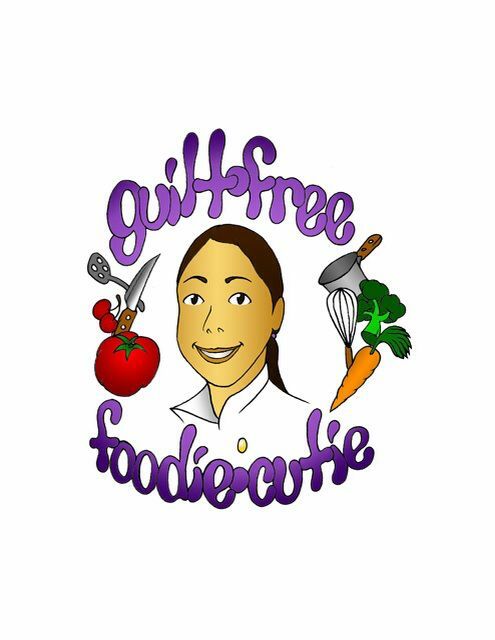 It’s a blend of flours, vegetables and fruit that together make a super healthy product. In a large bowl combine all the dry ingredients (all three flours, oatmeal, corn starch, baking powder, salt, sugar and spices) and mix well. In a separate bowl combine egg, applesauce, zucchini and almond milk. Whisk wet ingredients. Next, slowly add the wet ingredients to the dry and mix well. 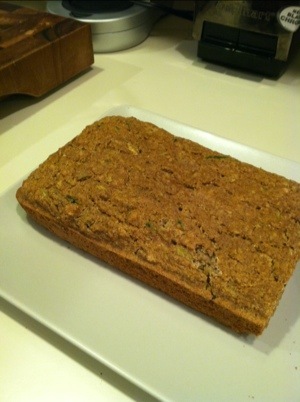 Pour mix into a loaf pan and bake for about 30 min on 350 degrees. Love the blog? 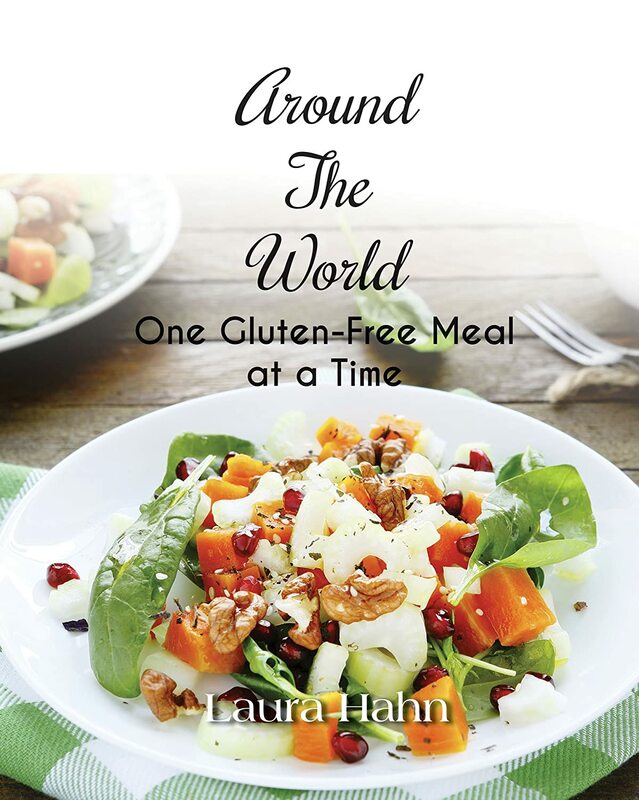 Grab a copy of the first cookbook today and start cooking! 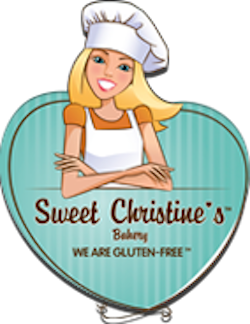 Shop online for the best gluten free breads and sweets! Finally a healthy and easy way to lose weight.